Year 5 have worked so hard for the past few weeks and have demonstrated determination and perseverance through their Shakespeare Production. 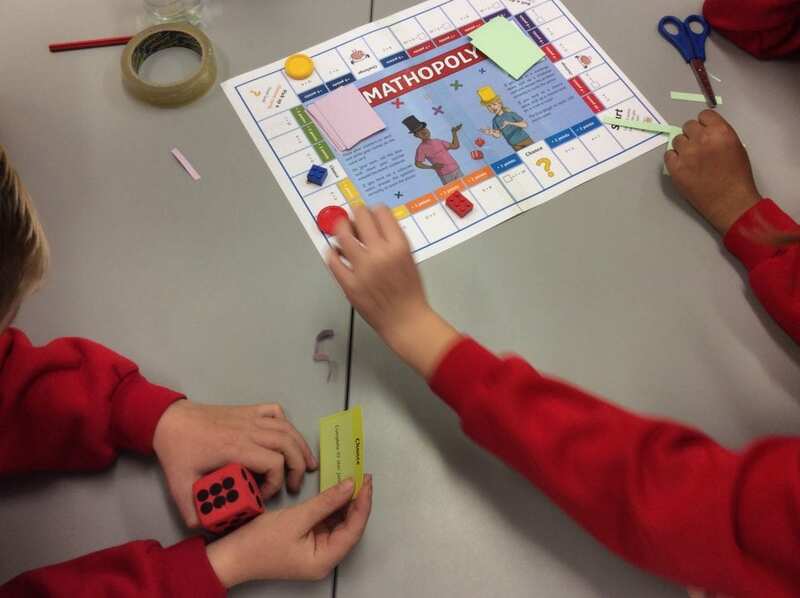 Now that the play has come to an end I wanted to ‘reward’ the children by having a ‘fun learning’ day with many different activities that enhance their learning, especially after the long-exhausting evening at the theatre. 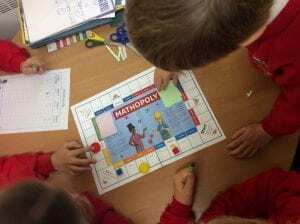 Year 5 have played a game called “Mathopoly” which helps them with their Maths skills. I was really pleased to see the excitement on their faces and the eagerness to get as many correct answers as possible. 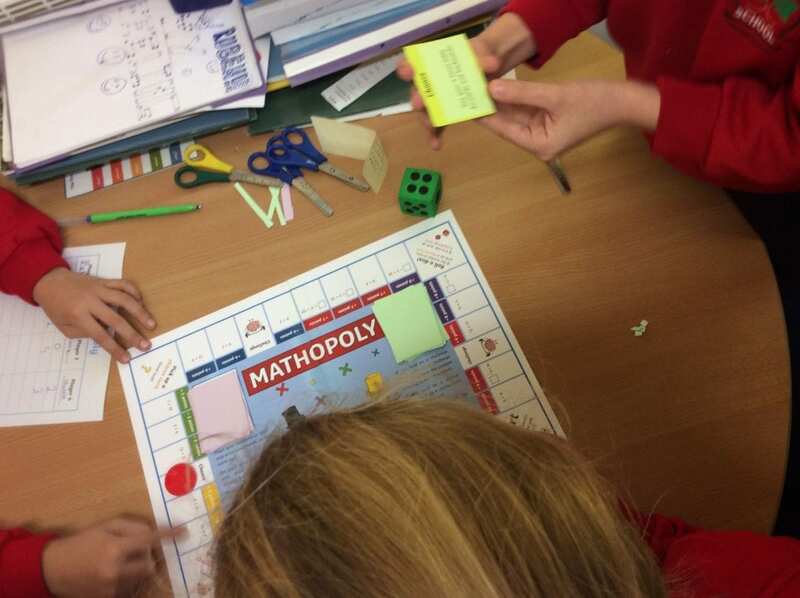 Year 5 think that this is such a fun way of practicing their times tables and being challenged at the same time.